Who says that to be a Bollywood hero, you need to look like a hero and ooze glamour at every step? Here are some of the most unlikely heroes of Bollywood. 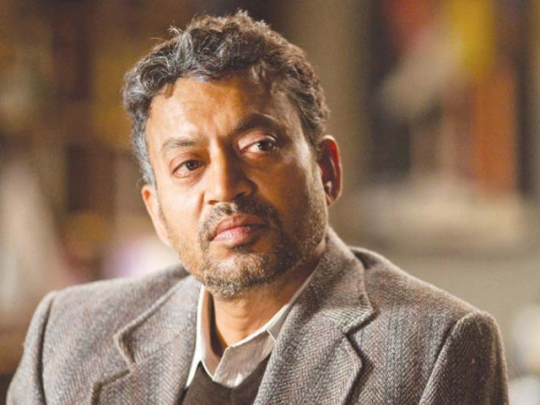 Irrfan Khan: He doesn’t look like a Bollywood hero but turn the camera on and Irrfan will be better than any Bollywood hero. He proves the point that if you have talent, then nobody can stop you. 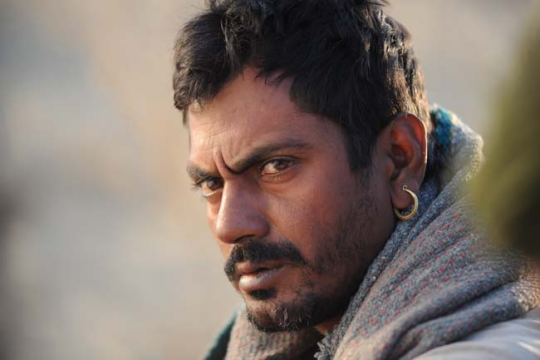 Nawazuddin Siddiqui: Nawazuddin started from the most humble backgrounds possible. He never had the looks of a hero but he had everything that is needed to be a great actor. 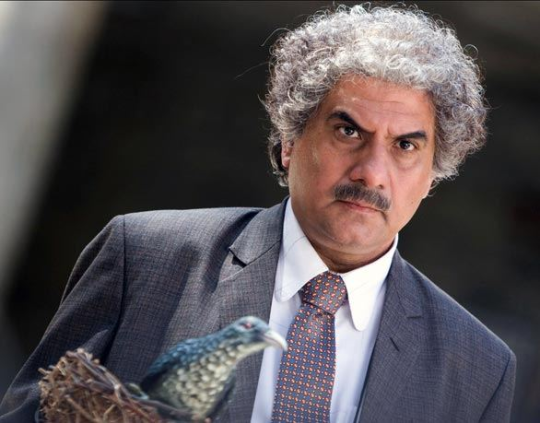 Boman Irani: Is he as young as a normal hero? No. But still Boman is cast as a hero in movies. Yes, we are proud of you for proving all laws of Bollywood wrong. Farhan Akhtar: He started off as a director. And now he is a hero. He is a popular pop singer too. 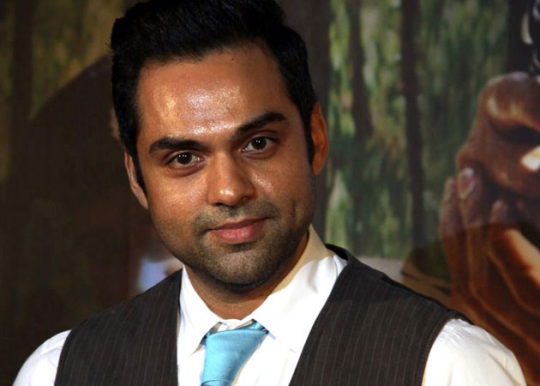 Abhay Deol: He is a Deol brother alright. Abhay has already carved a niche for himself in Bollywood.